Creative Brief : Vander Pol Excavating, LLC is a recognized leader in Northwest Iowa in the excavating, site utilities and paving industry. 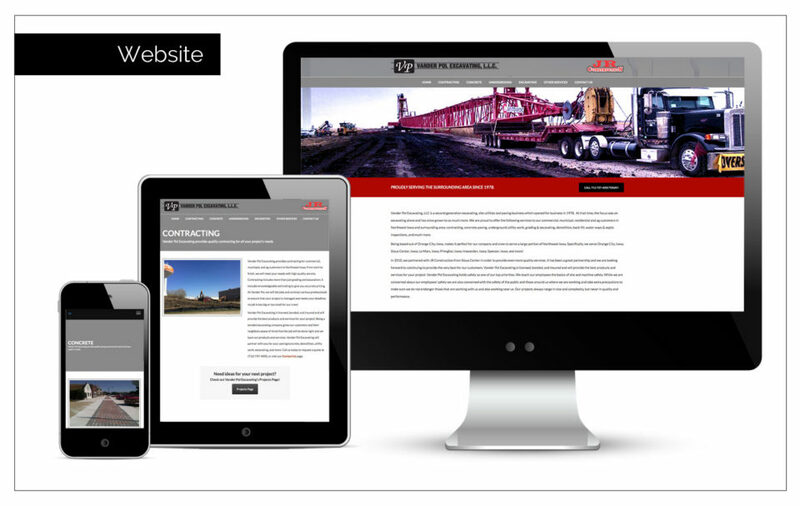 In order to enhance brand awareness and highlight their capabilities, they needed a web presence. Agency Two Twelve worked closely with the Vander Pol Excavating team to create a clean and informative website so people in search of their vast services will easily find them online.